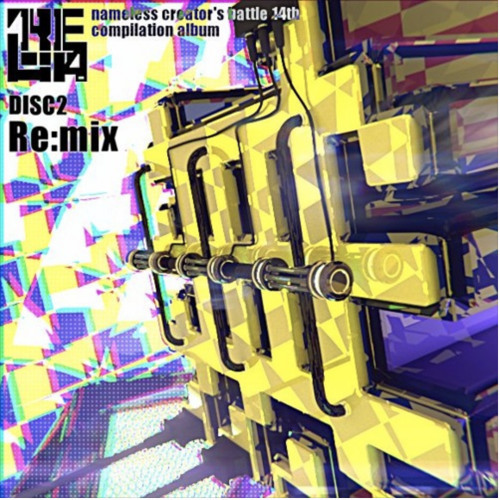 Original Songs: Trinity(@hhpsiu4pac4a) - char fleuri This track is made for "Re:14", the compilation album of "第14回自称無名BMS作家が物申す！". "Re:14" is now available in https://namelssbattle14compi.tumblr.com ! !